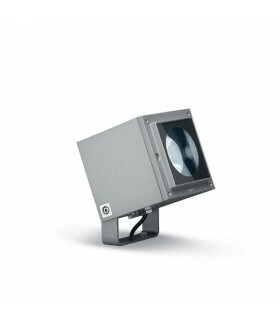 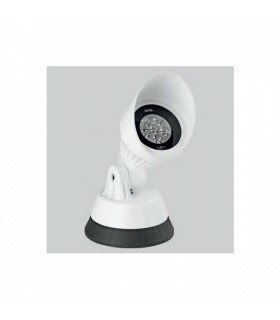 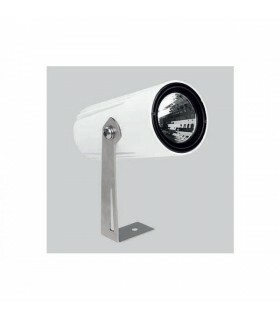 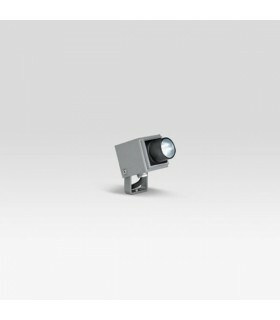 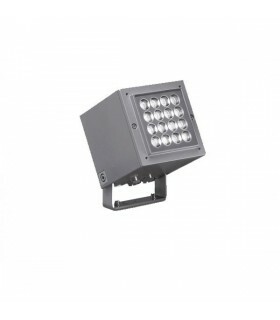 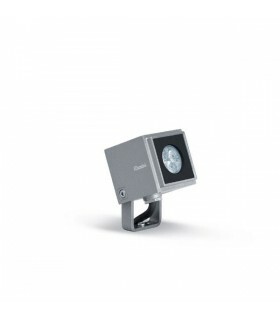 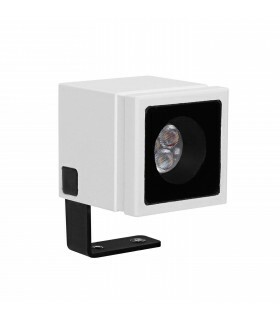 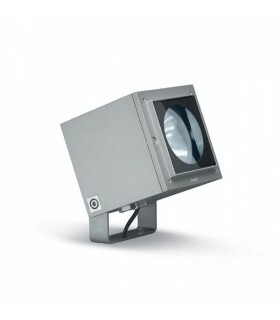 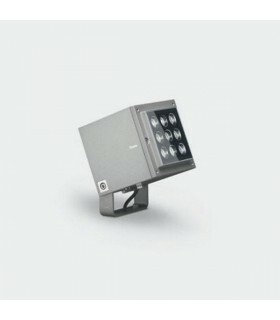 Outdoor projector, IP65 protection class 3. 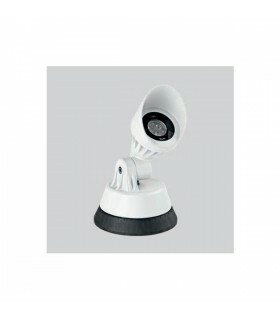 Installation to both wall surface, floor or ceiling as with a circular base. 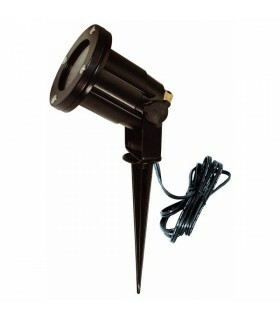 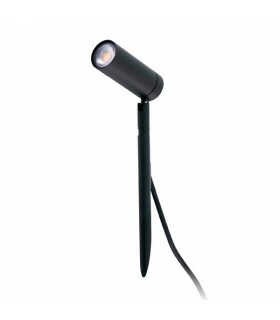 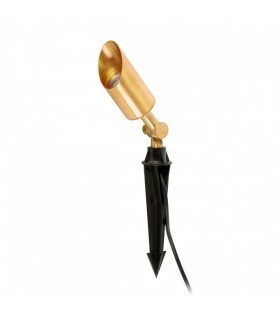 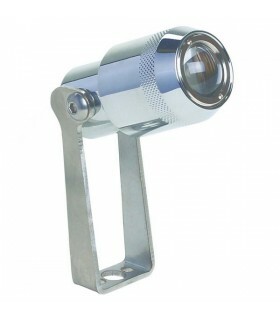 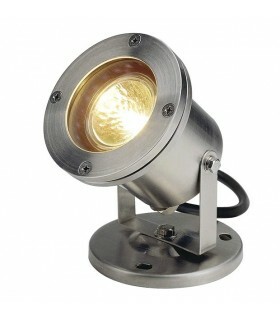 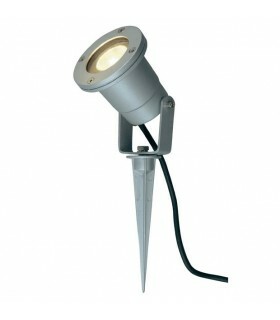 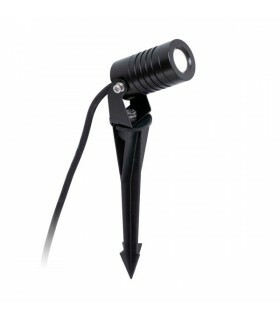 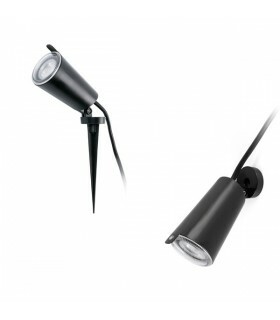 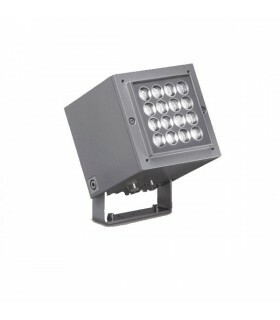 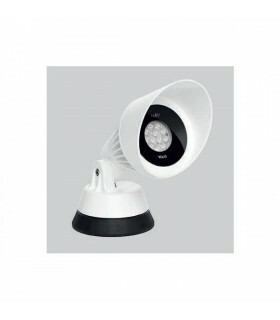 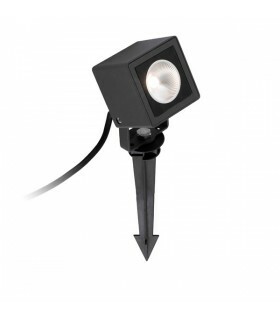 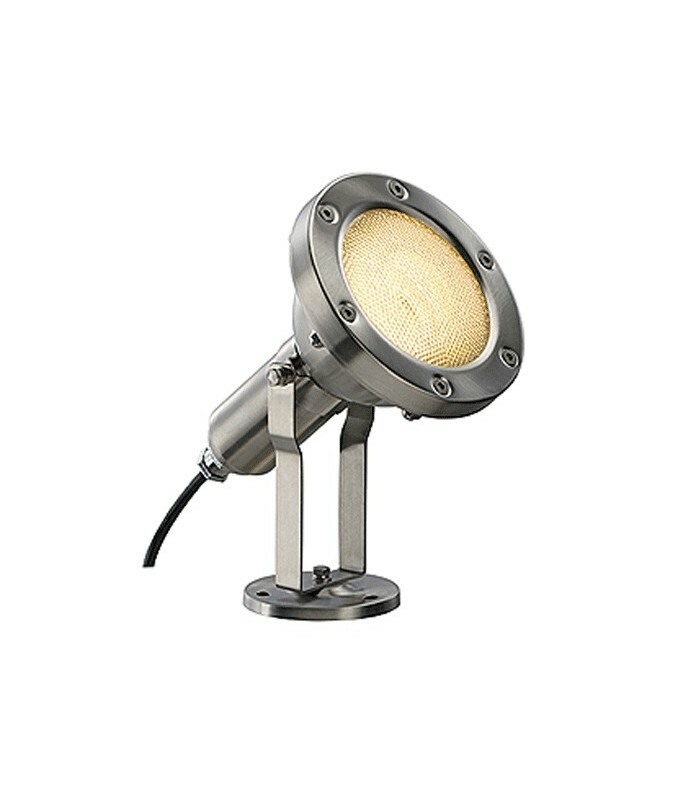 This version of "Nautilus" comes assembled with an E27 lampholder for bulbs "PAR38 80W". 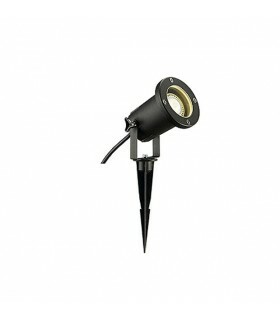 La recommended bulb is not included in the order.